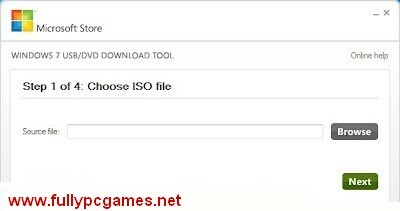 3)Step 2 click browse and select Iso file and click next. 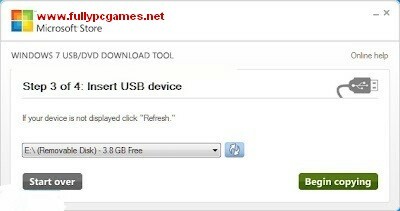 4) Now Select A “USB device”. 5) Click On ” Begin copying “. 6) Wait A Few Min For Completing Process. After Complete Process Your Flash Driver Will Be Ready For Boot..
Eu Teenho Um Boot No Pendrive, Muito Bacana Isso Ai. will it also works for windows xp ????? and can u help me out how to format windows xp????? 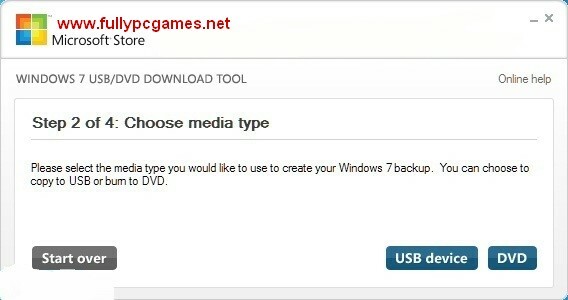 can u please upload for windows xp also???? and what to of drivers and one more important thing is that i have downloaded windows xp from ur site that is fullypcgames.blogspot.com and while formating it is asking for a key so waht to do now.and can u do something of drivers or else driver robot is fine kya for drivers …..
i have no iso file i am using window 8 . the software shows select iso file . what to do now . Dear! When yu want to make unbootable just format your flash drive. 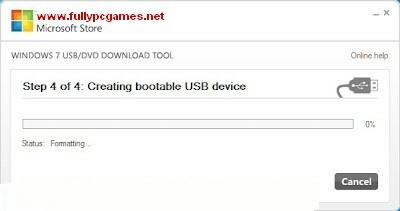 Hi, can I make my 500GB external portable hard drive bootable using this software? any significant risks? that size just 4 or 5 GB. after make bootable don't use for data storage.